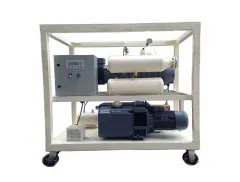 HRDE series Heatless Regenerative Desiccant Air Dryer utilizes the principle of pressure swing adsorption and a non-thermal regeneration method to dry and dehumidify the compressed air. 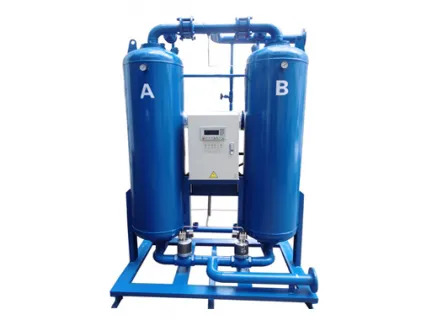 It is an advanced device that uses compressed pressure adsorption principle to dry compressed air through a high water absorption alumina or molecular sieve. 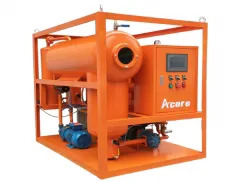 Usually allows compressed air to dry to a dew point of -40 ℃ to -70 ℃. The structure of HRDE desiccant dryer is a double tower type, one is adsorbed and the other is regenerative. The cycle time is 10 minutes and each 5 minutes. The cycle consists of a drying process in which the airflow rises and a regeneration process in which the airflow drops. 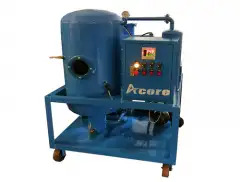 During regeneration, a part (about 15%) of the dried compressed air is taken out, thawed and expanded by the orifice plate, and the water adsorbed in the desiccant is desorbed and blown out into the column. 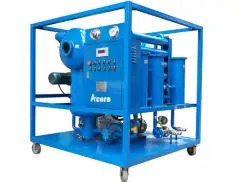 When the regeneration is switched to dry, the moisture in the compressed air is adsorbed on the desiccant, so that the cycle works to achieve the purpose of drying. 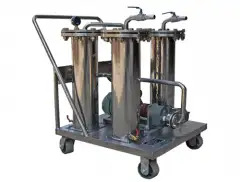 HRDE desiccant dryer is widely used for petroleum, chemical, pharmaceutical, food, textile, telecommunications, metallurgy, spraying, cigarettes. 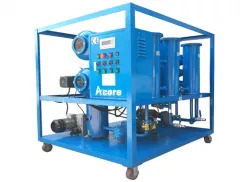 The dry, clean compressed air source is available in industries such as transportation and machinery manufacturing. 1. 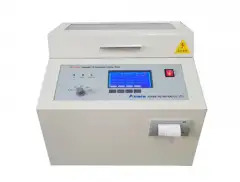 The large-capacity desiccant bed ensures sufficient drying time, and can fully absorb water, an additional 30% desiccant can compensate for the natural aging and ensure the desiccant life exceeds 3 ~5 years. 2. 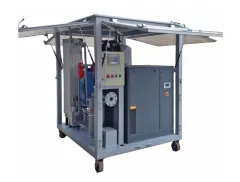 The tower design can store 98% of the adsorption heat, maintain high temperature of the regeneration gas, and improve regeneration capacity, dry and regenerate the reverse flow, so that the wet air does not flow through the dry adsorbent. 3. The filling amount of the adsorbent is extremely abundant. 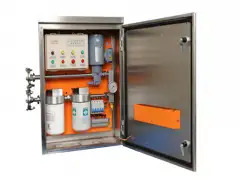 The large-capacity desiccant bed ensures sufficient contact time between the air and the desiccant, so that the desiccant can fully absorb the water and reach a stable outlet dew point. Ensure the stability of the outlet air dew point and remove the water. 4. 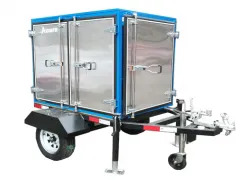 Independent sorbent filling hole and discharge port, easy to replace, detachable stainless steel diffuser for easy cleaning. 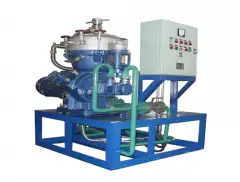 bypass line can be provided, when the air compressor does not stop, does not affect the production Repair and maintain the dryer. 5. High-quality muffler effectively reduces noise and has pressure protection function to improve product safety. 6. The internal wall of the simplified body is professionally rust-proof, and it is not rusted for 10 years.